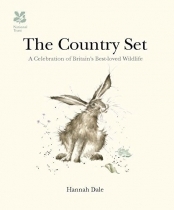 This beautiful little giftbook features 50 British birds and animals painted by Hannah Dale in her uniquely quirky, characterful style. 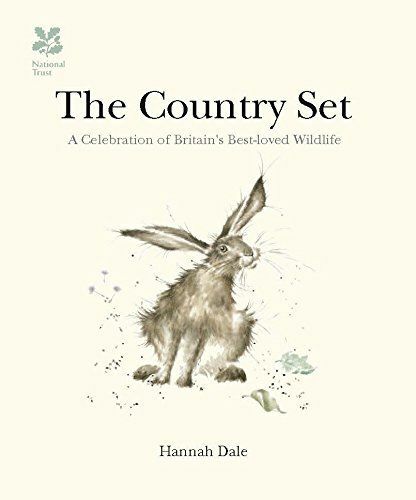 From the red deer to the harvest mouse, from the sparrow to the barn owl, the nation's favourite creatures are delightfully brought to life by this award winning artist. Smaller pictures include their tracks and feathers, to help you identify when they've been near. There's also an insightful and entertaining text accompanying each portrait.